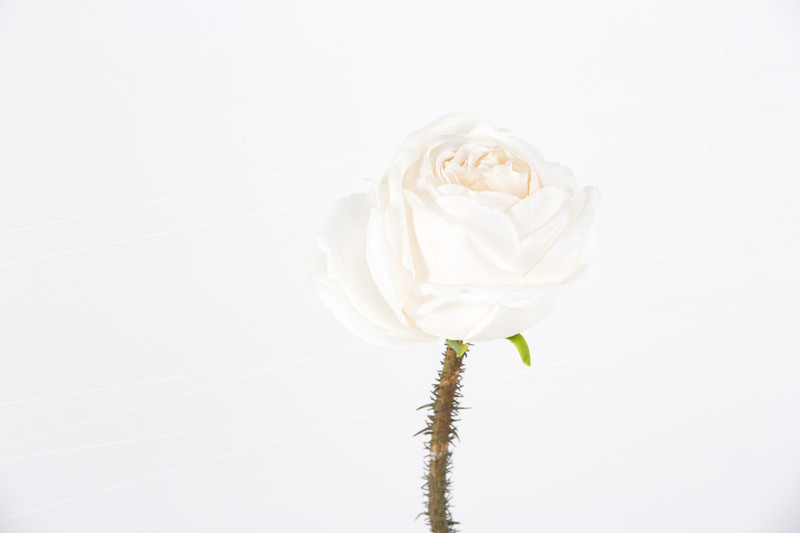 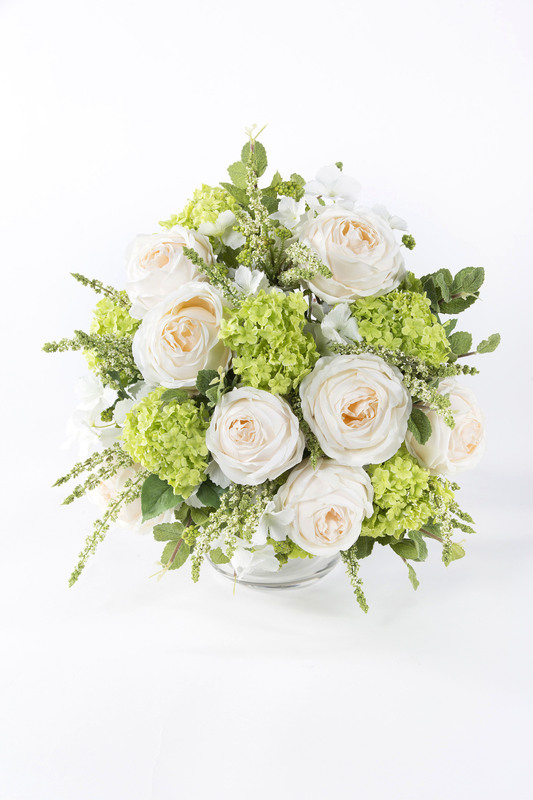 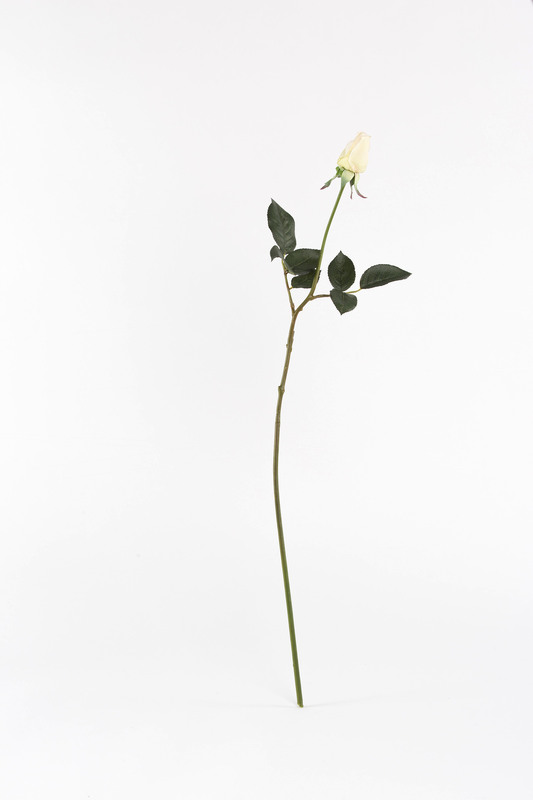 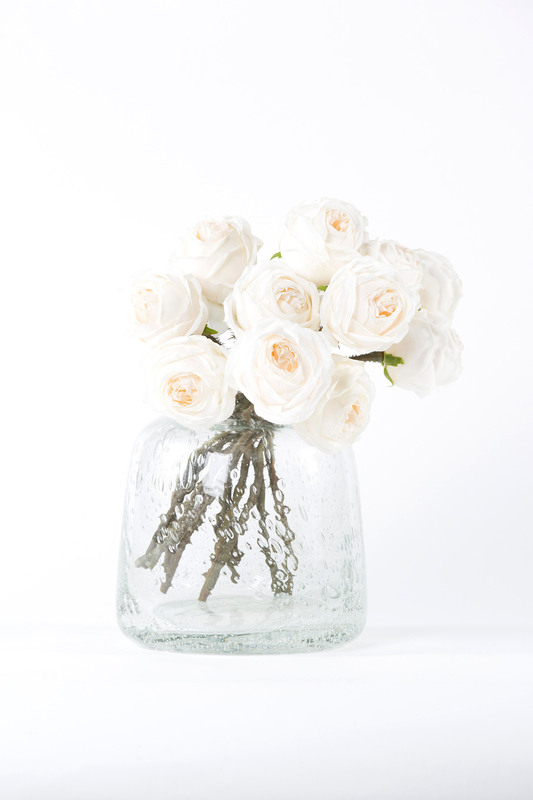 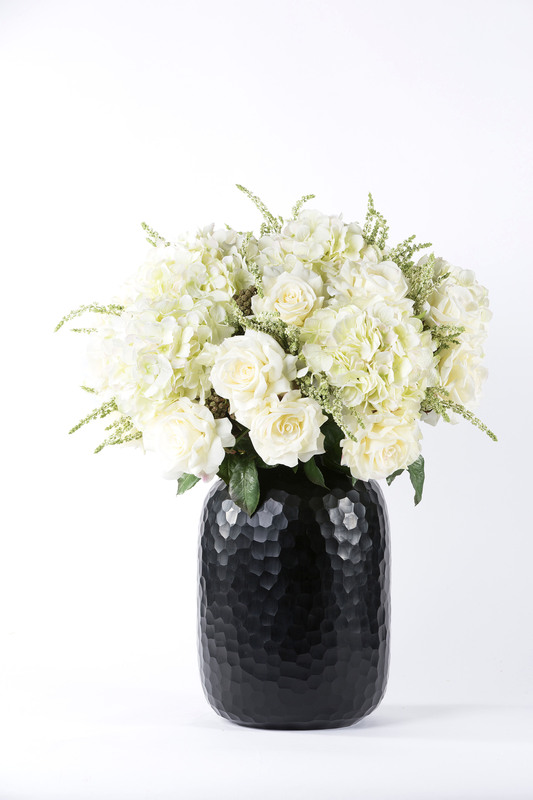 This cream artificial rose is a bride’s bouquets favorite for it’s half opened beautifully rounded shape and soft colour. 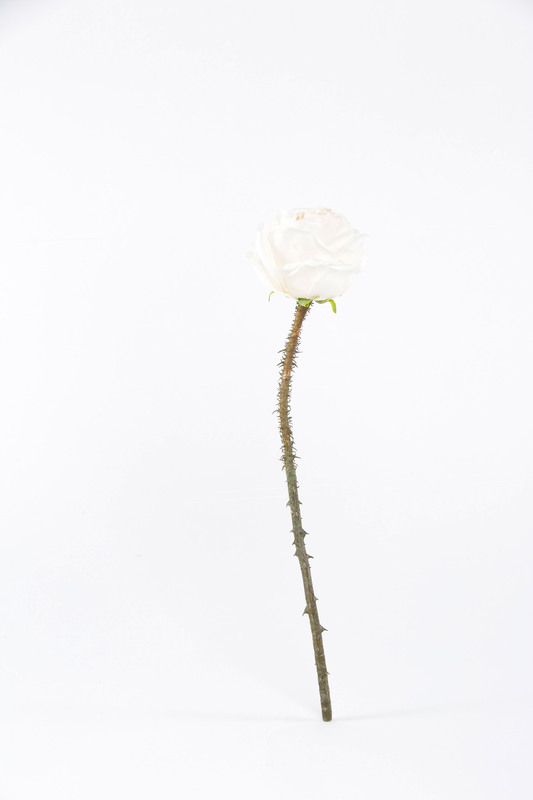 It’s unique thorny stem makes it even more authentic. 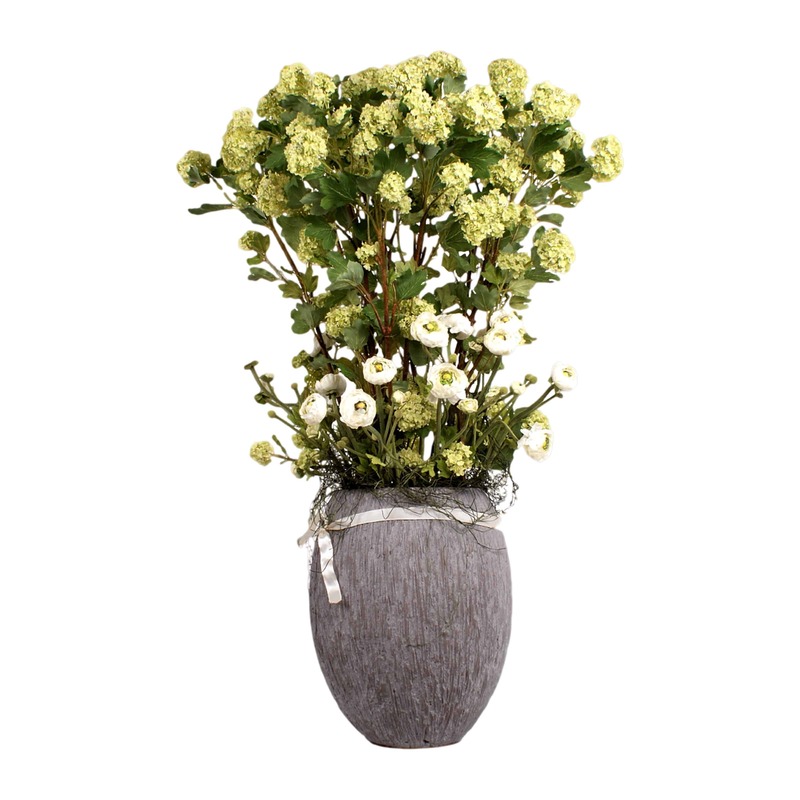 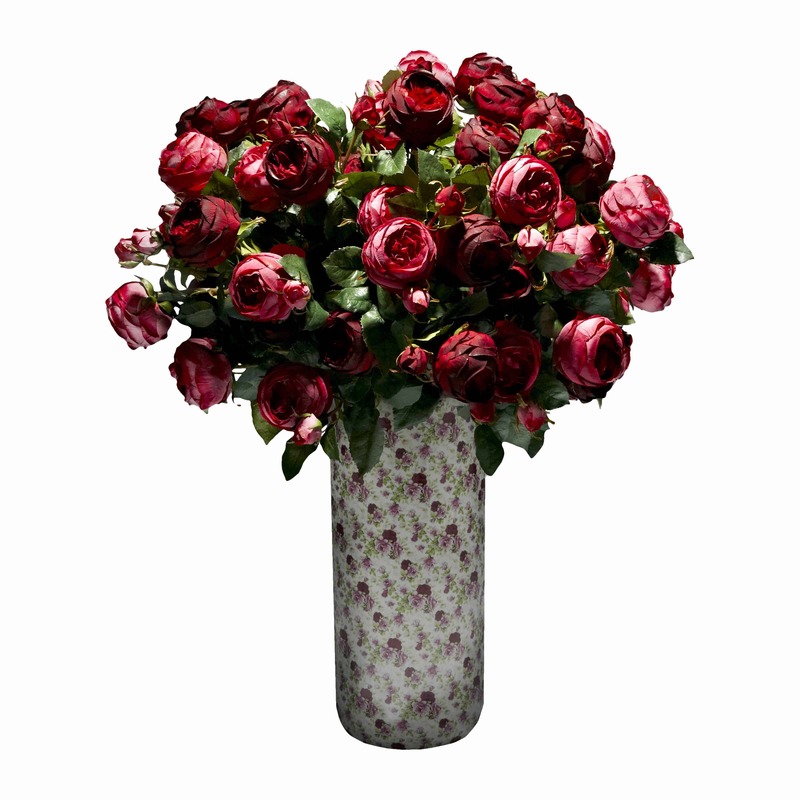 Check out our mixed bouquet with lime green guelder roses and mint for a fresh summery look.